Our discoveries of various creative minds from the state of Nagaland never cease to amaze us. Apart from being rich in culture, cuisine, heritage, folklore, and ethnicity, the Nagas have been taking the fashion industry by storm for quite some time now. Many young designers and fashion initiators are going official and showcasing their talent every year. 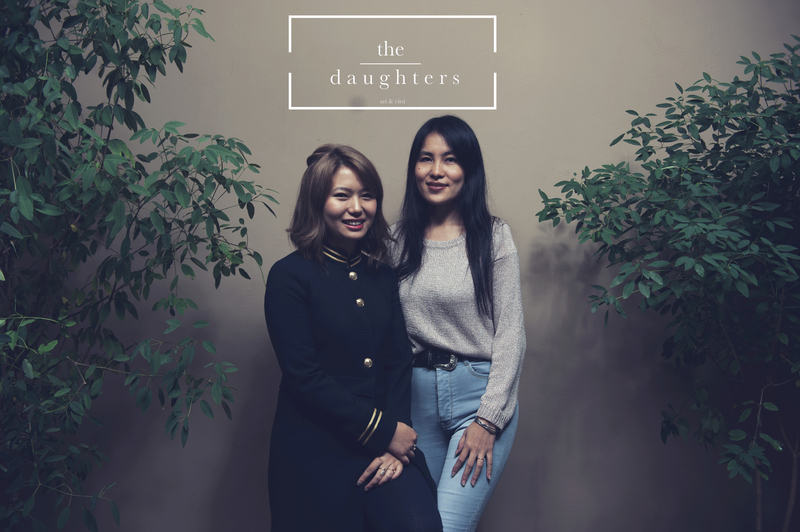 Today, we introduce you to two young beautiful young women entrepreneurs – Ari and Vitsi – who began humbly and went on to establish a brand new fashion label ‘The Daughters’ last month. 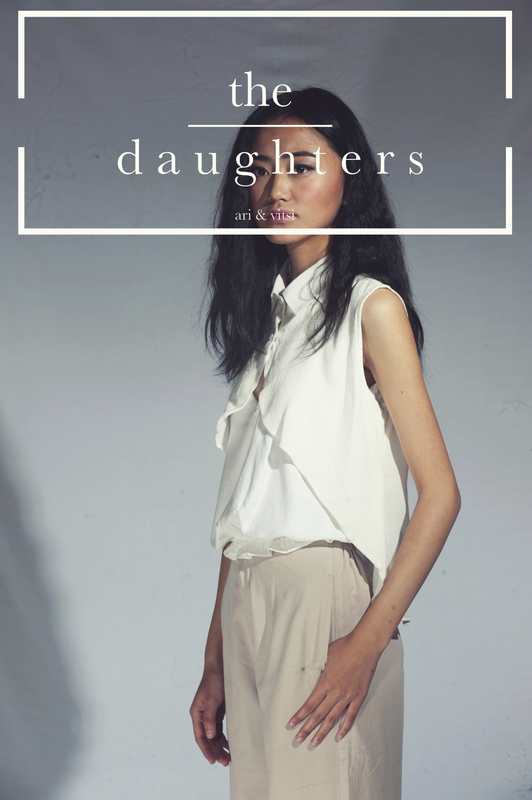 ‘The Daughters’ was founded by two cousins – Arinaro Longkumer and Vitsino Peseyie. Vitsino did a course in Fashion Design and Merchandizing from International Polytechnic for Women, Delhi. She interned under star designer Atsu Sekhose at Delhi and is currently based in Dimapur. Arinaro completed her undergrad from Lady Shri Ram College, Delhi. She was the founder of Chica, an online clothing store but she eventually called it quits to intern with Pernia Qureshi (Founder of Pernia’s Pop-Up Shop) at Delhi. Arinaro is currently based in Kohima. 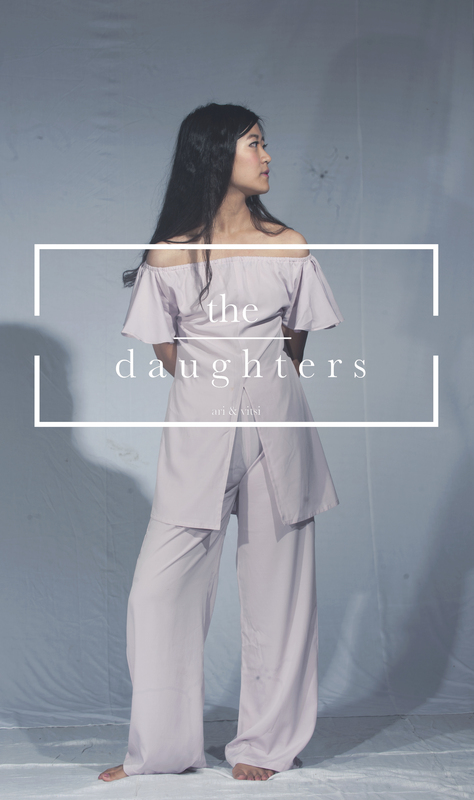 What motivated the coming together of a brand like ‘The Daughters”? We began with an experimental project and would like to keep it (simple) that way. 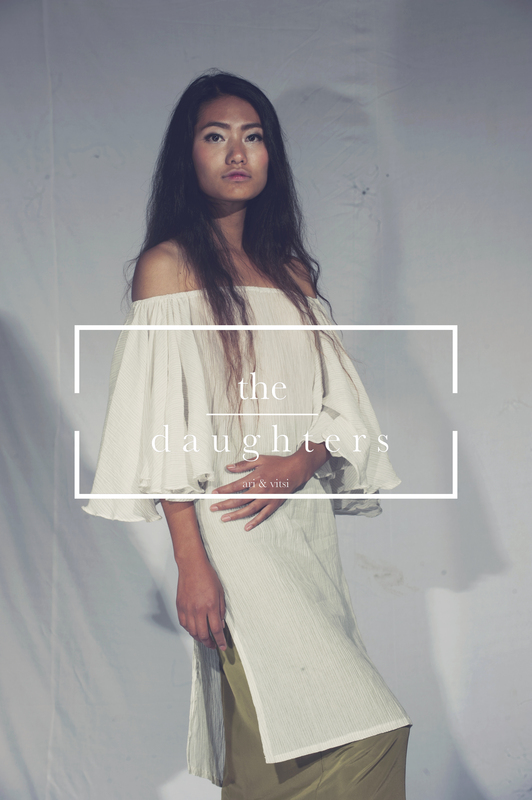 ‘The Daughters’ as a brand came to light on the 3rd of December, 2016 and is based out of Nagaland. We are aware of the fact that there is no dearth of shopping options for women in India today – especially when it comes to apparels – where every day sees the launch of a new online shop. However, we still see a huge opportunity in gathering to individuals looking for something exclusive, non-mass and affordable. What ignited the spark to start a new business venture in fashion? What differentiates ‘The Daughters’ from other brands in the market today? The core idea was to create a clothing line that women can wear on a daily basis. In fact, one of our early customers had said that she can wear our clothes to a formal event (work/church) and to a club as well – with equal amount of sass and class. We thought that was super positive and really hope that ‘The Daughters’ is on the right track. 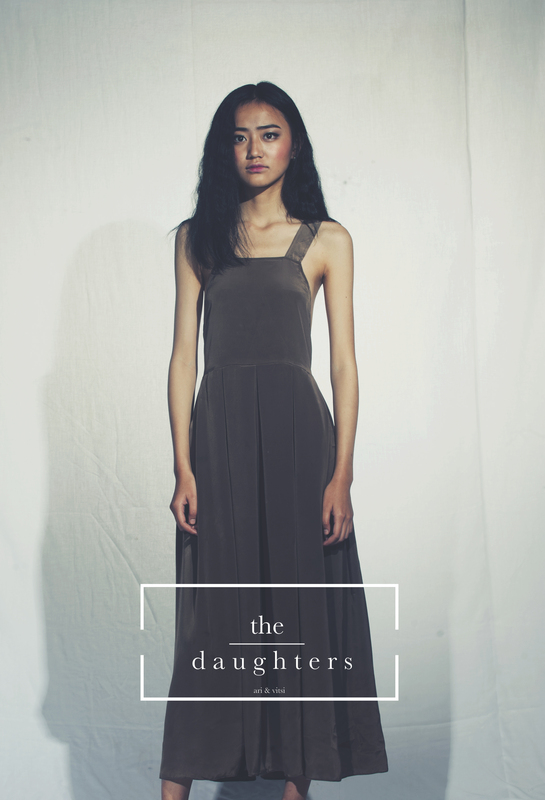 How can we get our hands on these gorgeous collection from ‘The Daughters’? We retail online via Facebook and Instagram and wish to keep it this way – atleast for now.